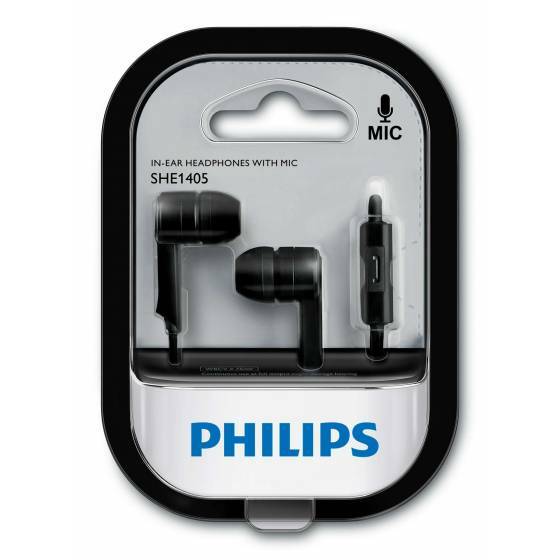 Experience the crystal clear and superlative audio listening experience from your own electronic device with this Philips in-ear headphone. The outstanding device features an excellent and comfortable fit. While speaking about its powerful and ultimate neodymium magnet, it enhances the sensitivity and bass performance. The suitable in-ear option blocks out the external noise and brings you excellent music with bass. 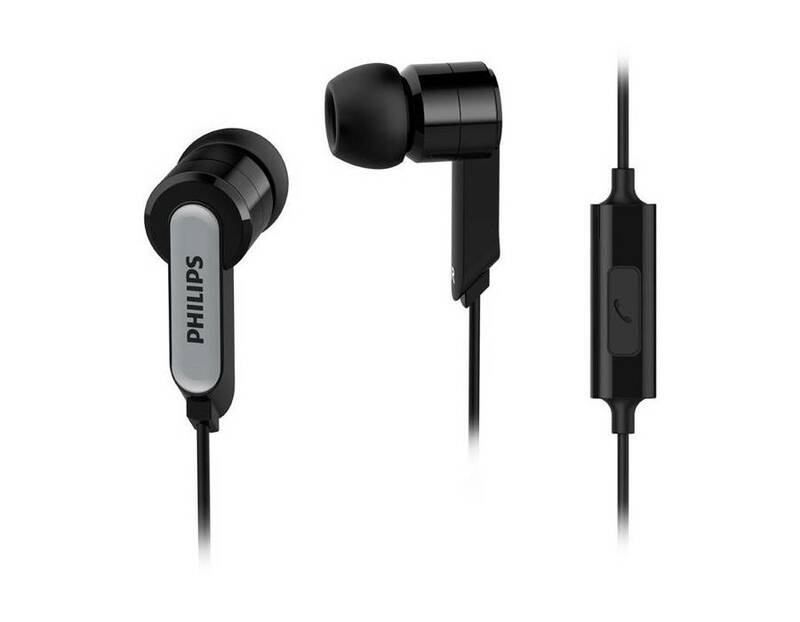 The excellent Philips in-ear headphone features compact and efficient speakers which offer you excellent sound quality. The amazing device is designed by using unique concepts which successfully isolate the ambient noise range in order to bring you better bass. For acquiring the greater experience, you can choose the headphone with mic. 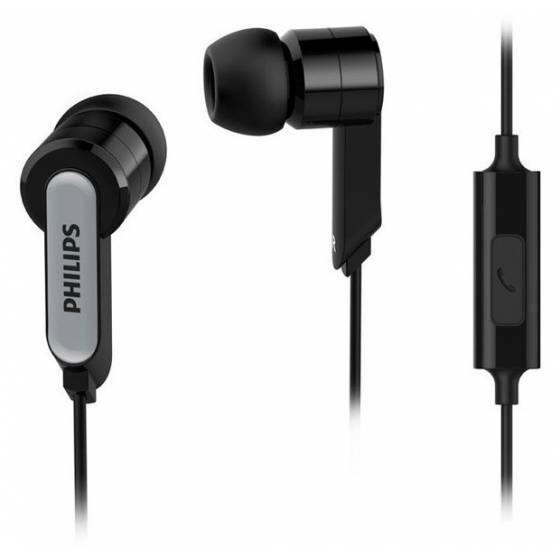 The great and highly affordable Philips in-ear headphone only uses the neodymium magnet in order to enhance your user experience. The high-quality headphone not only has some essential features but also allows you to utilize the ultra-small or compact in-ear design. The impressive design fits into your ear perfectly. Along with this, it also blocks out the exterior noise in order to bring you extraordinary listening feel. The durable headphone includes 2 pair of comfortable ear cups that are accessible in several sizes. The additional conveniences make it perfect for different kinds of situation where exterior noise is a big issue. The most efficient and highly reliable Philips in-ear headphone does not permit the exterior noise to interfere along with the music. The unique features not only ensure the maximum comfort, but also a perfect fit to your ears. The outstanding device is accessible in amazing black colours and comfortable sizes. Moreover, the sturdy headphone includes some additional features such as a rubberized cable that increase the lifetime of your headphone. The long lasting features make this headphone suitable for all music lovers.